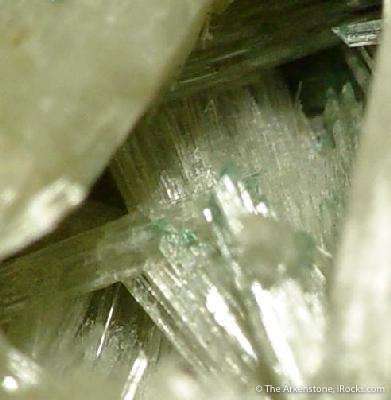 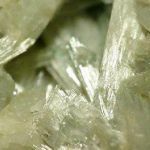 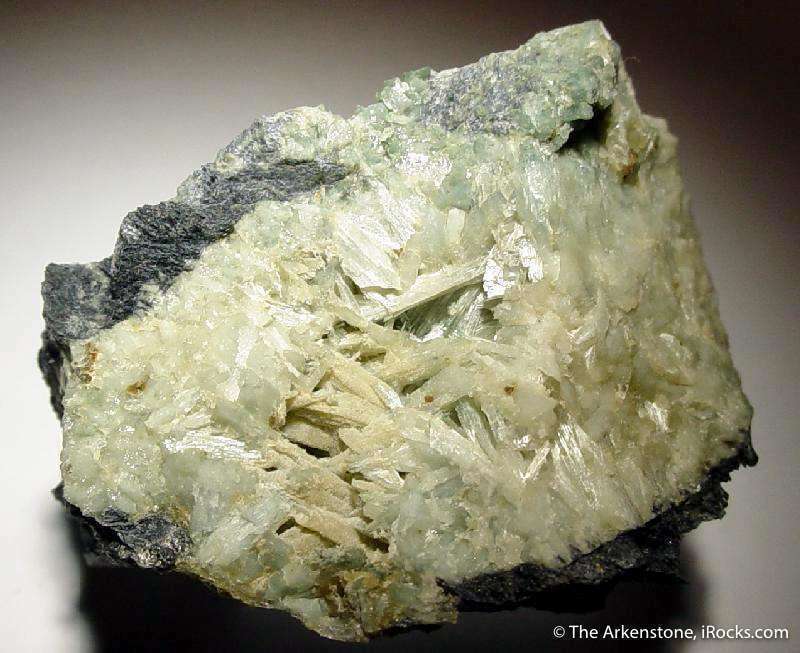 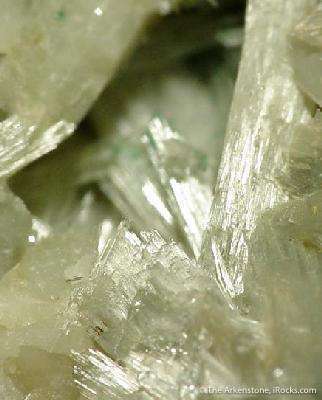 Lustrous light-green crystals to .8 cm found in a vug of massive Jadeite. 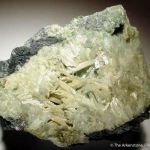 With crystals being so uncommon for the species, this is a rare find for the systematic collector of such crystallized oddities. It is not even all that ugly!